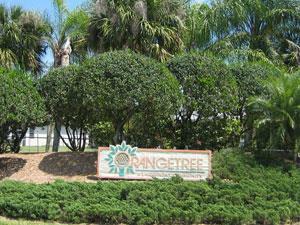 Orange Tree in Naples Florida is a family friendly community with sidewalks, street lights and low homeowner association due that include cable, community pool, clubhouse, tennis courts, basketball court, park and fishing pier. 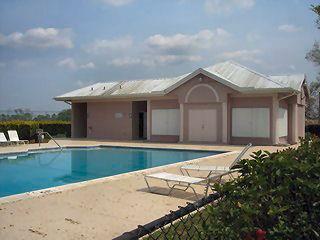 It consists of single family homes and is located off of Immokalee Rd, 9 miles east of I-75. 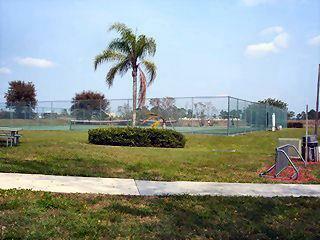 For golf lovers Valencia Golf & Country Club golf course is just down the road and is open to general public. 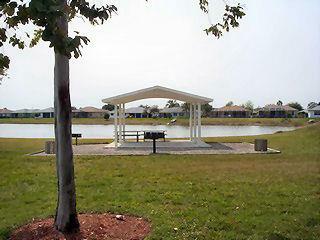 Location: 9 miles east of I-75 on Immokalee Rd.